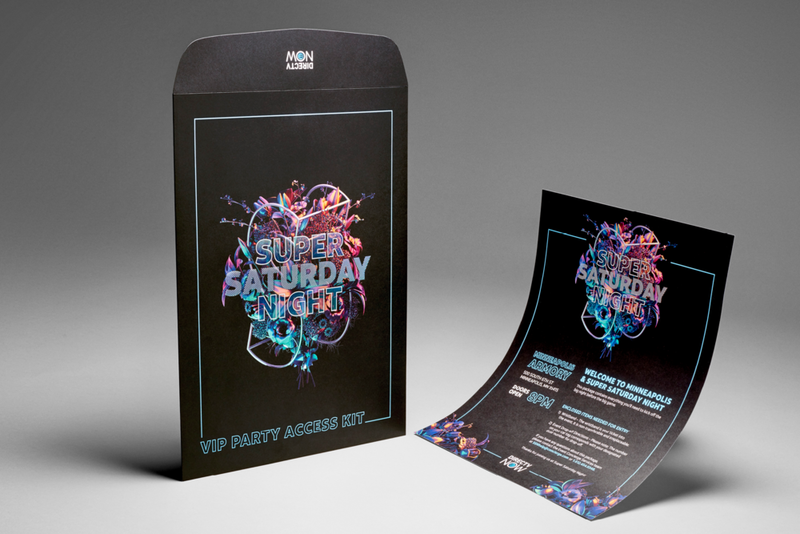 I was responsible for leading my team in designing and developing the identity and accompany visuals that would set the tone for this years event. Borrowing cues from the old Art Deco building and marrying them with visuals from J Lo, we created a visual identity that spoke to both the artist and the space. We then translated our identity work across print, digital, motion and numerous other touchpoints across the venue. 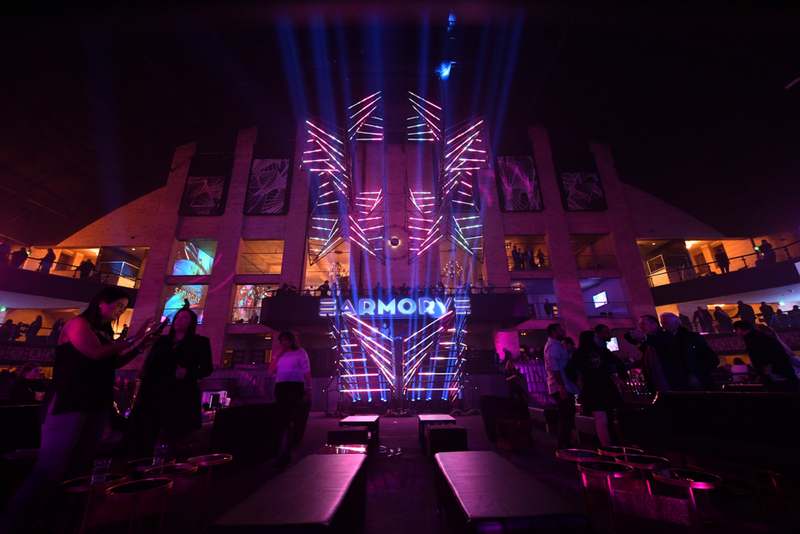 Working very closely with various production and media teams we created experiential installations, large scale projected animations and intimate environments for celebrities, athletes and other VIP guests. Scope: Design strategy, event branding, print, animation, projection, experiential, environmental.